Luxury Journey a new full-service travel public relations firm specializing in effective digital and social media marketing for luxury brands, restaurants, and hotels. We are a new travel pr agency serving the entire tourism sector. We think different by focusing on effective marketing campaigns your business obtains substantial results. Understanding how the tourism industry works is one of our strengths. Founded out of the need to help businesses within the hospitality and tourism market, especially those catering to destinations, boutique resorts, and hotels. 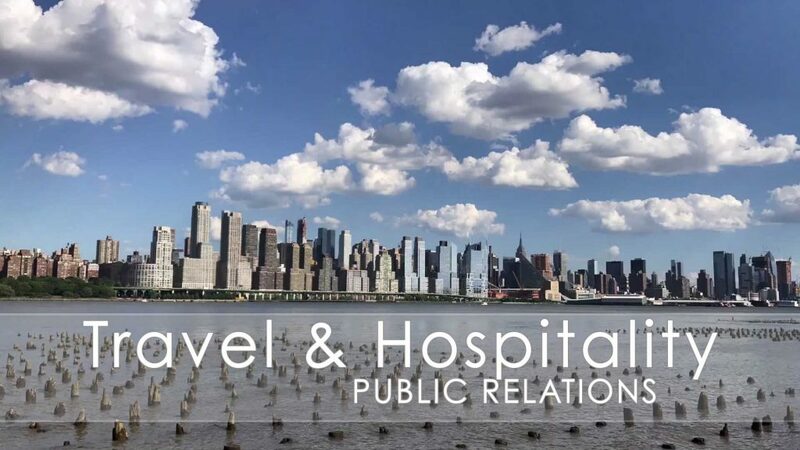 We are a public relations agency of dedicated individuals with knowledge of the most critical aspects of pr and marketing in today’s digital media. Our recommendations focus on creating the elusive organic growth locally, in your market, and within the search engine world. LuxuryJourney is committed to helping your luxury brand be a leader in the hospitality industry. We can work with the best luxury boutique hotels to develop a fully integrated campaign and reach its full potential. Helping clients increase their maximum reach with social media engagement, work with travel influencers, photographers, event planners, media groups, news outlets and magazines for luxury travelers. We offer cost-effective travel marketing strategies. LuxuyJourney is aware that regardless of the budget, this is an excellent investment for your brand. We can archive results with boutique hotels as well as with international hotel groups. 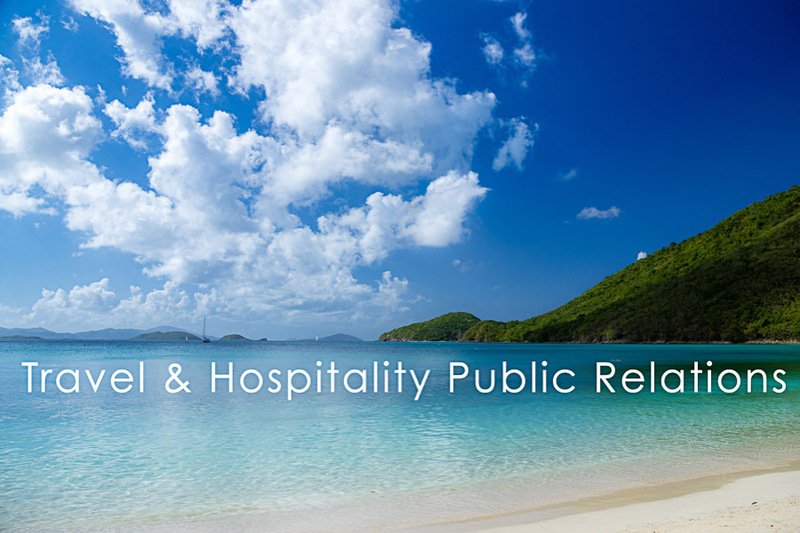 Unless you are a newly formed hotel brand, most businesses have worked with travel public relations firm. Not all travel marketing agencies work the same. There is a reason why you want to work with the tourism marketing experts at LuxuryJourney. To save money and keep our promise of offering the best return on your investment, before starting a new strategy we will do an in-depth review of your previous market strategy. There is always something that can be optimized or save to obtain instant results. LuxuryJourney provides travel marketing services to attract leisure & business travelers. Because your hospitality business deserves the best digital marketing services. Our travel pr agency works with brands to create fully integrated communications and marketing strategies. Let us craft the perfect SEO strategy to boost your branding efforts in Worldwide focusing in New York City first. The best travel marketing agency in New York City is LuxuryJourney, located the heart of Midtown Manhattan with offices in New Jersey and Miami.